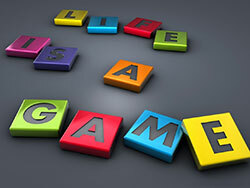 Life is a Game…are you winning? 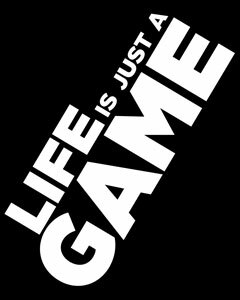 This is the only life you’ve got. Do you need to be making better choices?